Renaissance – Sign up now! 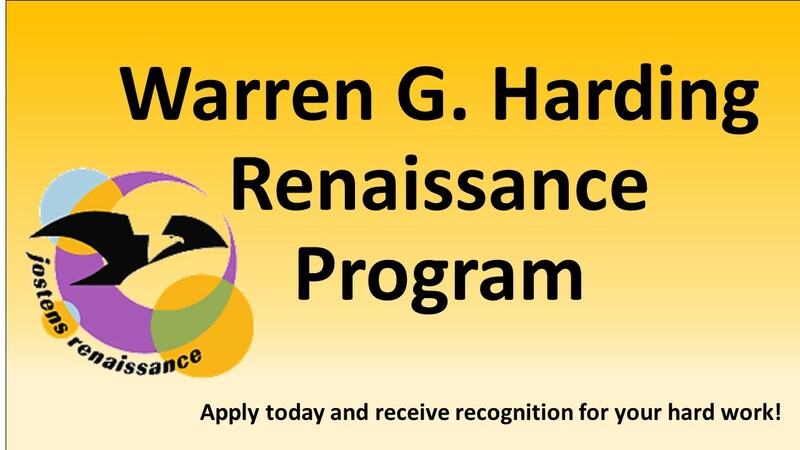 If you earned a 3.2 GPA or above on you 2nd 9-weeks report card sign up for the Renaissance Program and be recognized for all of your hard work! 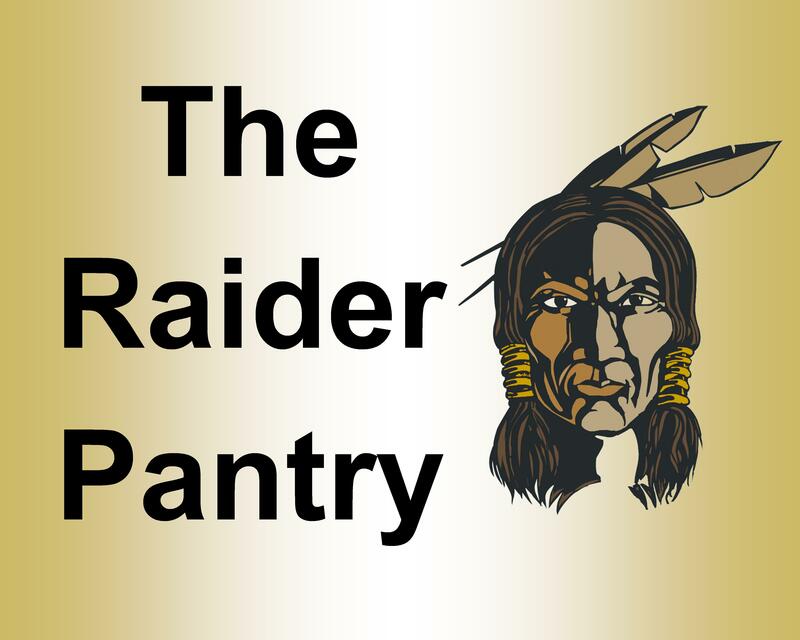 Click here to sign up electronically or pick up an application in the library or in the hallway by the elevators at school. 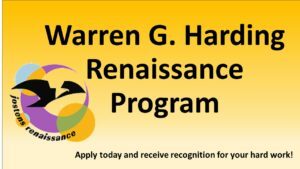 Renaissance applications are due January 26th to receive your membership card and privileges it by February 2nd. Time once more for Renaissance! Be Recognized for your Hard Work!